Welcome! 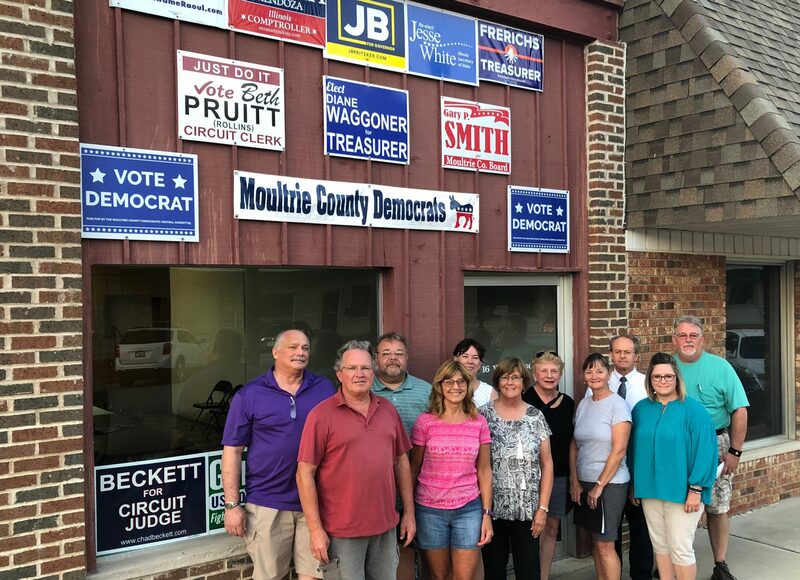 You’ll find information about the local races in Moultrie County, Illinois as well as district and state races. If you’re interested in joining others in Moultrie County to actively advance democratic ideals, please join us at one of our meetings. Meetings are held at the Elizabeth Titus Memorial Library in Sullivan, IL. Upcoming dates will be posted here.